Tempe, AZ Ukulele Lessons Near Me | Fun Classes. Top Teachers. Check out some of our most popular teachers near Tempe, AZ including Phoenix, Chandler, Scottsdale, Gilbert and Mesa. At this time I teach Baritone Ukulele. Learn how to play basic chords and sing your favorite songs. Explore how chords are built and how to read music charts. How to watch videos and play like your favorite artists. Compile your Ukulele Songbook - and maybe create your own songs? First lesson with Carolyn in the books! She is a wonderful teacher - positive, encouraging and while thoughtful with her lesson plan, is happy to take the lesson in a direction of your choosing! Very much looking forward to my future lessons with her! What's not to love about the ukulele? 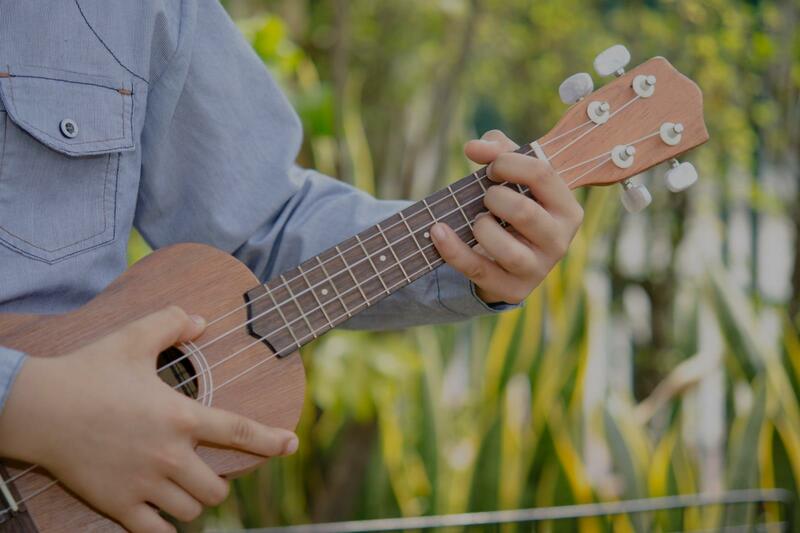 Sweet and portable, the uke has made a huge comeback. I'd love to get you started. We'll learn chords and strumming techniques and apply those to the songs you're keen to play. We will also learn to read music and music theory. Can't find a teacher in Tempe, AZ? "The best teacher ever! Been helping me out so much and is always very kind. Definitely recommend his teaching." my first song. looking forward to our next lesson." perience. She just keeps saying how fun it is!" away the frustration of learning something new and gives you the confidence that yes you can learn something new. So far so good"
good teacher and has an immense amount of patience and encouragement. Even when I haven't had any time to practice and I'm struggling with the lesson, he insists that I'm doing great and boosts my confidence. This is the first instrument I've ever played and I've appreciated the bits of music history he's thrown in to help me connect things and the lessons are always so much fun too." Which Online Ukulele Tuner is the Best?